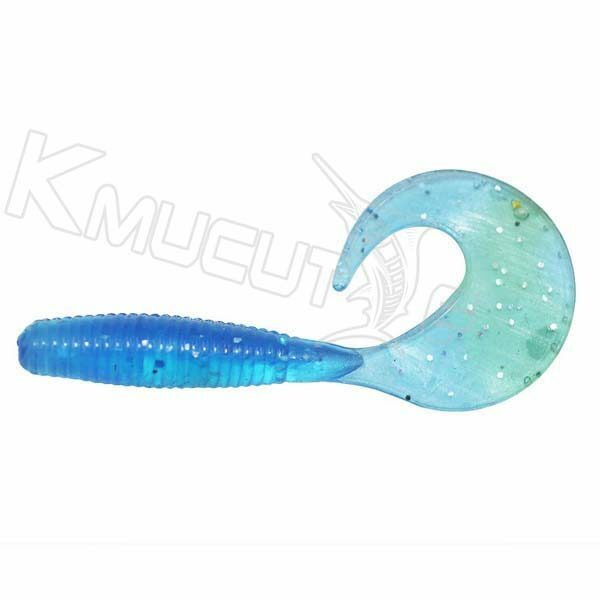 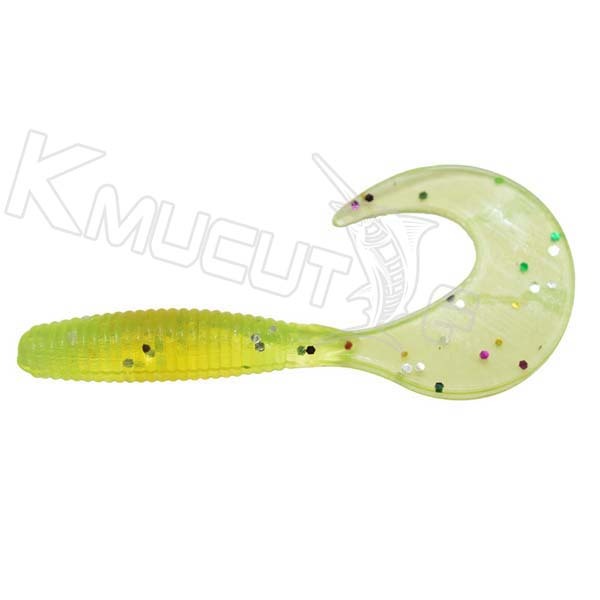 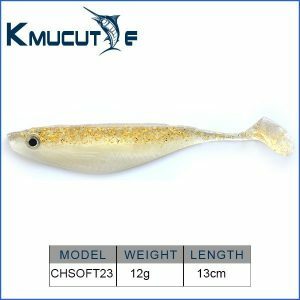 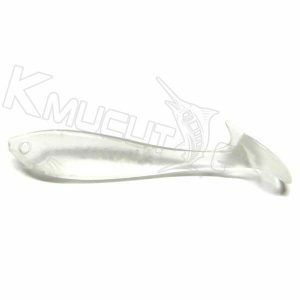 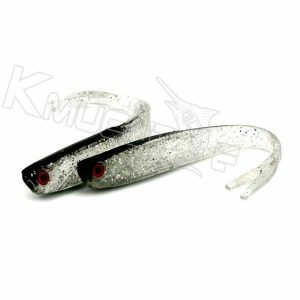 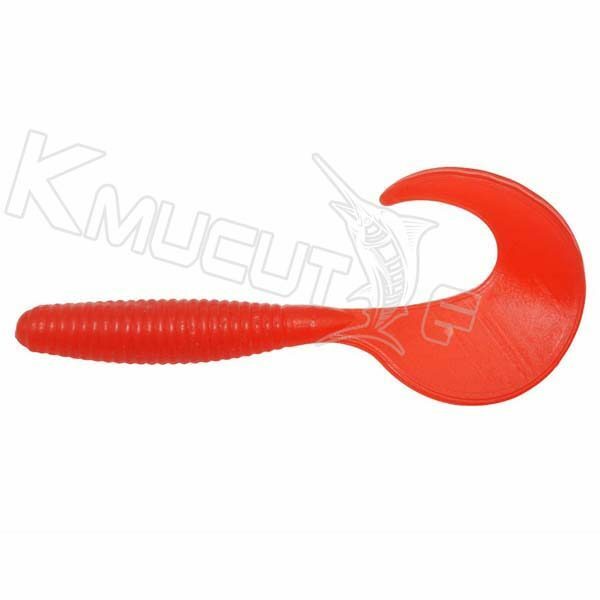 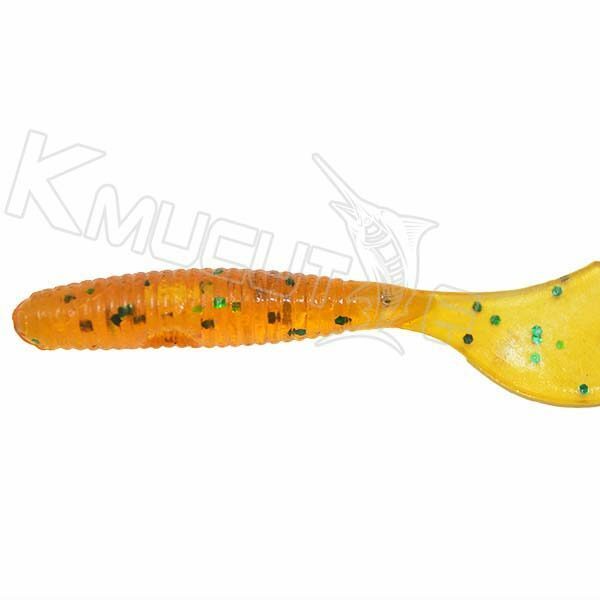 Designed by our staff of fishing professionals, this soft lure with single tail grubs have all the right ingredients for catching the big ones. 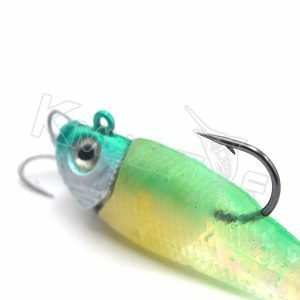 They are infused with salt and scent to attract, entice the bite and to make the fish hold the bite all the way in. 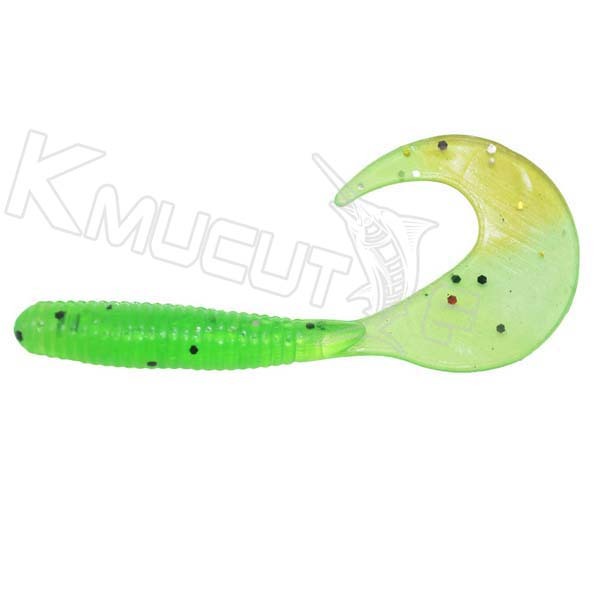 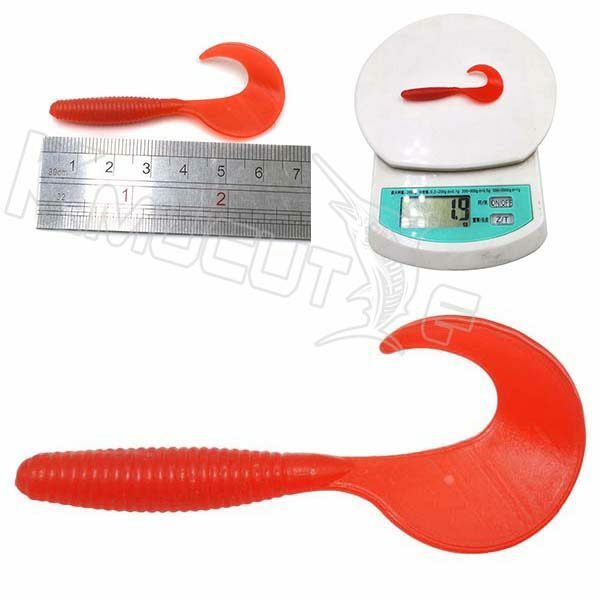 Our durable grubs are your ticket to boat loads of fish.